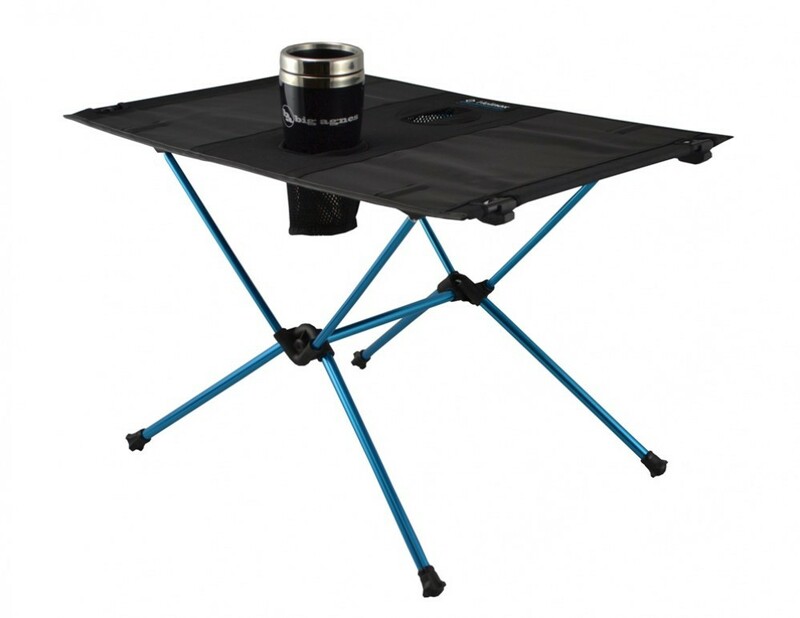 The new revolutionary Table One is the absolute must have for every cyclist, hiker, camper and outdoor enthusiast. 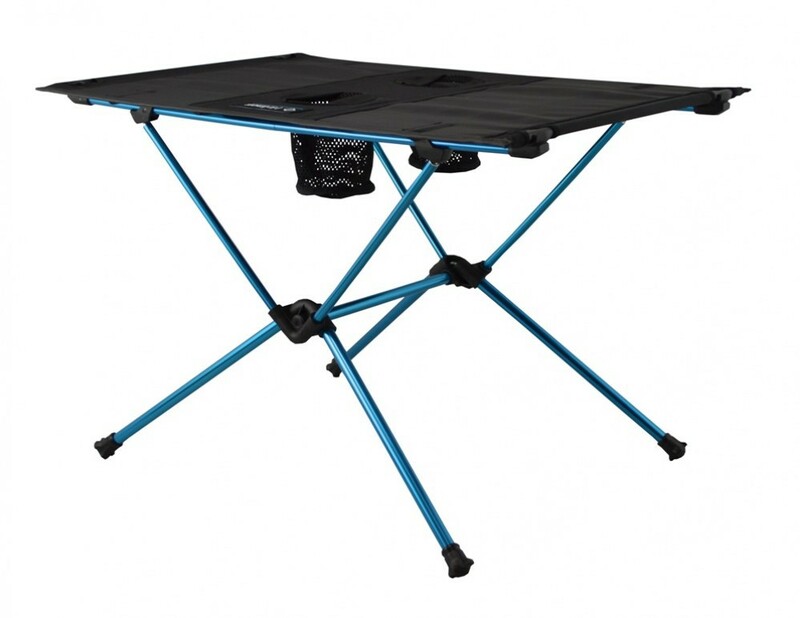 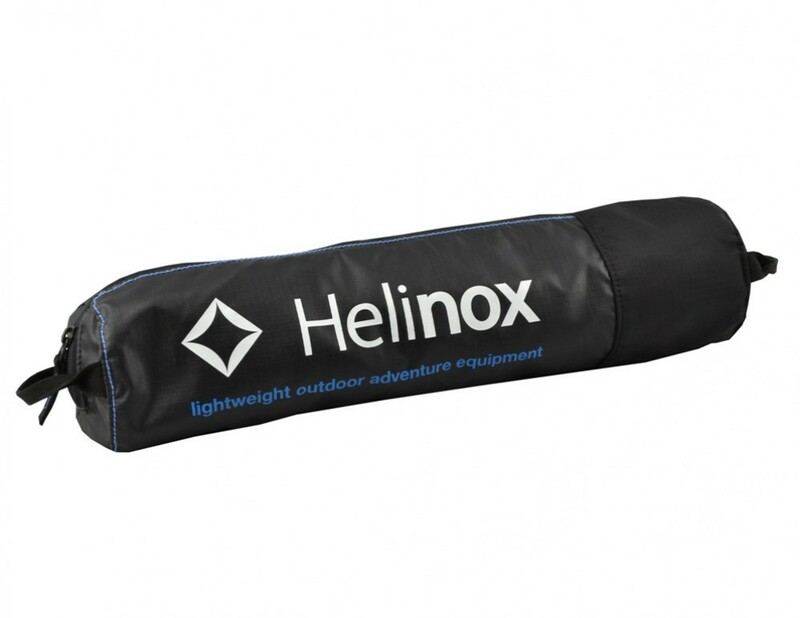 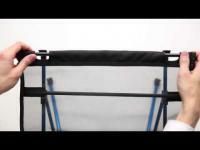 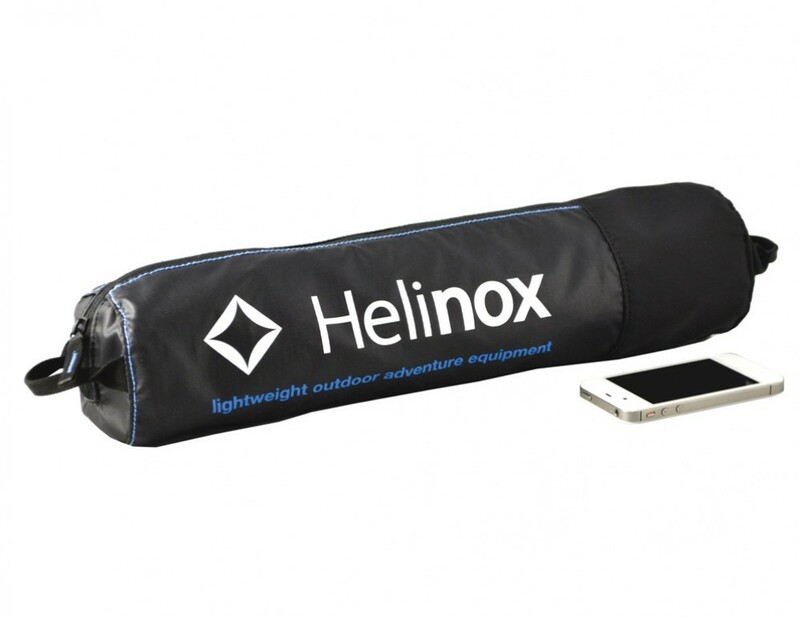 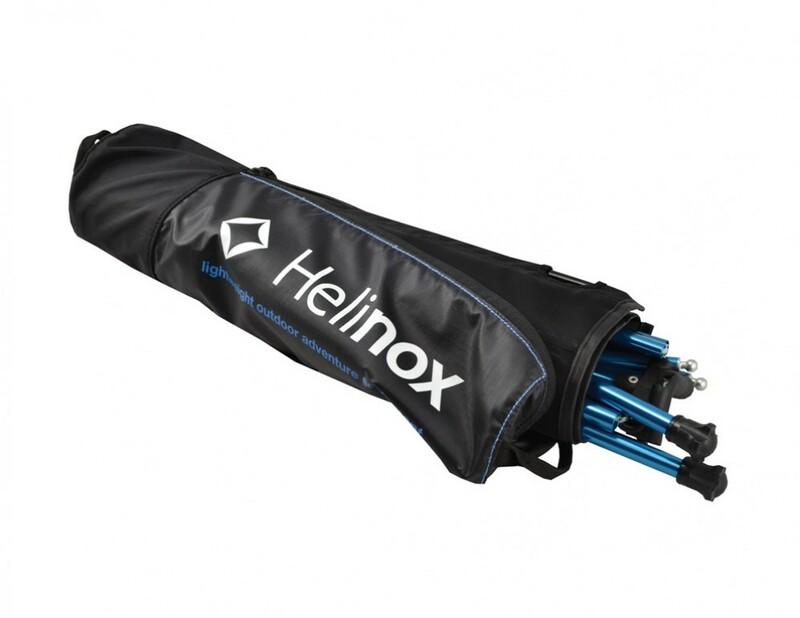 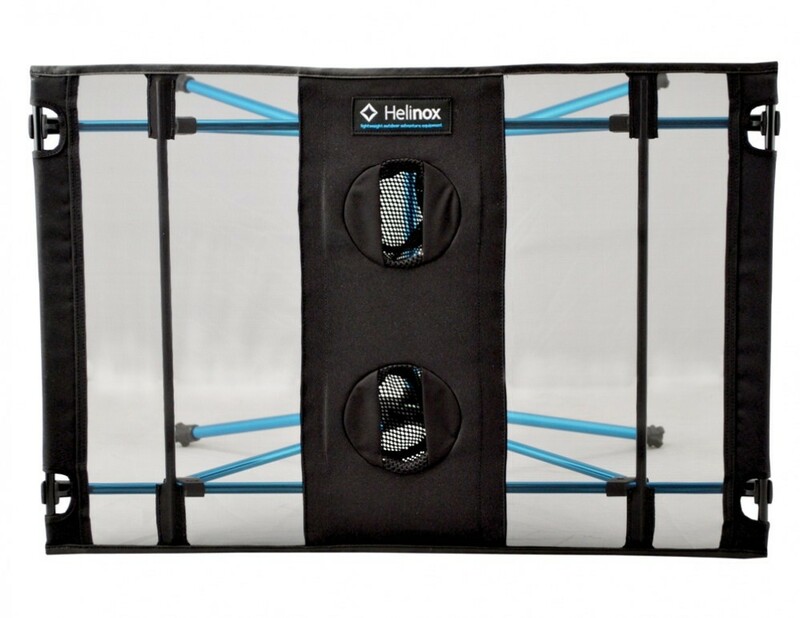 Extremely lightweight, very compact makes the Helinox Table One the ideal travel companion for those who cannot afford to take too much extra weight or volume with them. 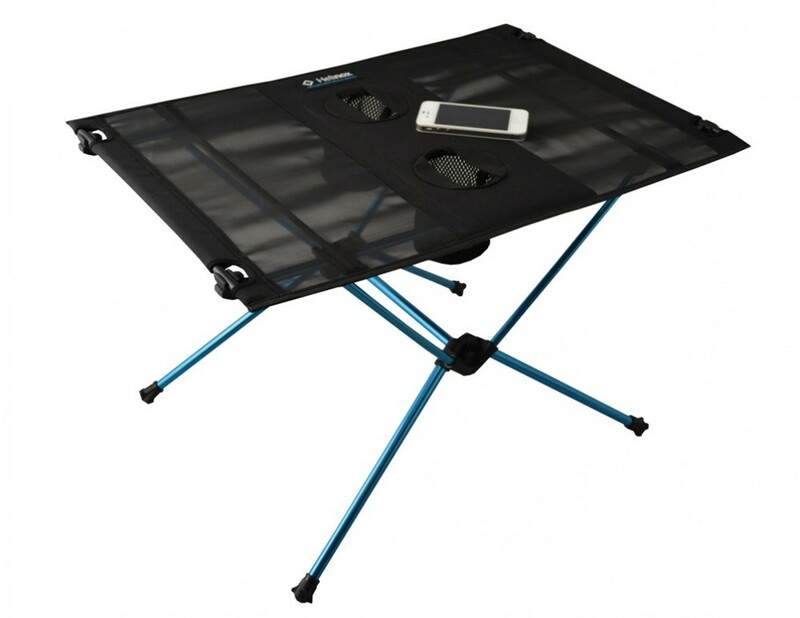 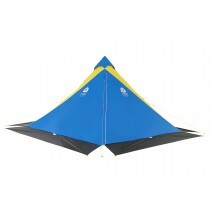 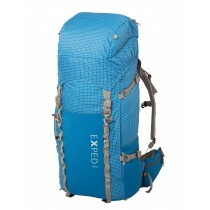 The Table is so light and compact it can even slip into a backpack for a day of hiking in the mountains.